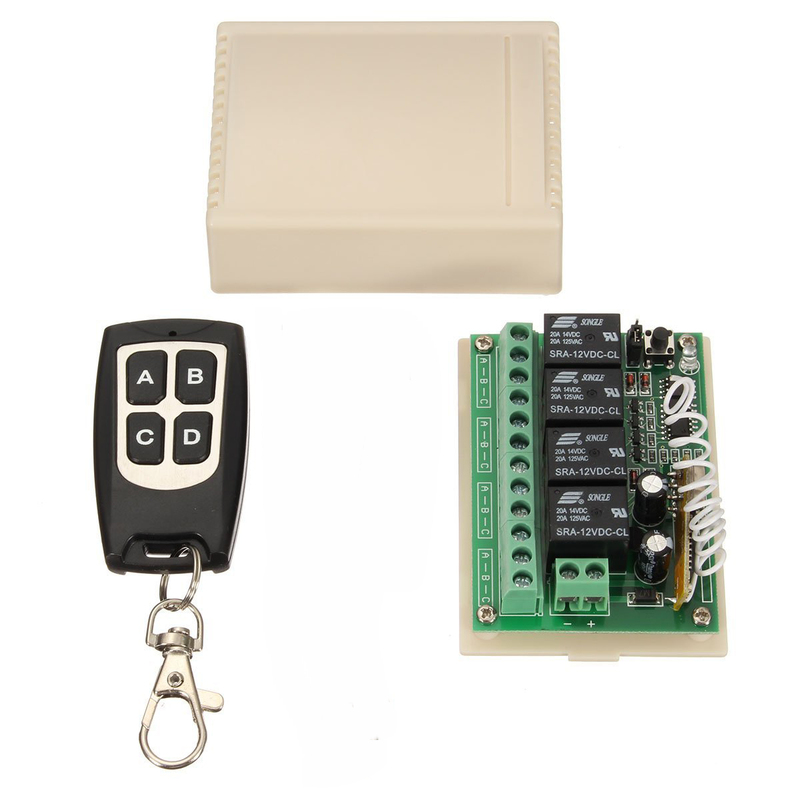 ADC's Wireless Remote Control system is ideal for operating one or more drapery machines from a hand-held transmitter. The system, which operates by radio signal, allows total flexibility in room layout because furniture and/or drapery fabrics do not interfere with the signal. Receiver measures 3-3/8" long x 2-1/2" wide x 1" deep and requires a 110-volt power source (wall transformer included if purchased individually). Transmitter measures 2" long x 1-3/4" wide x 3/4" deep. Start, stop and reverse control is standard. Low Voltage Control is required on machines using Model WRC-1 Wireless Remote Control.